In store only purchase. Sorry no shipping. 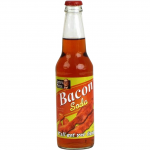 It’s liquid, carbonated, a little sweet, and tastes like bacon! Forget those fruity sodas. 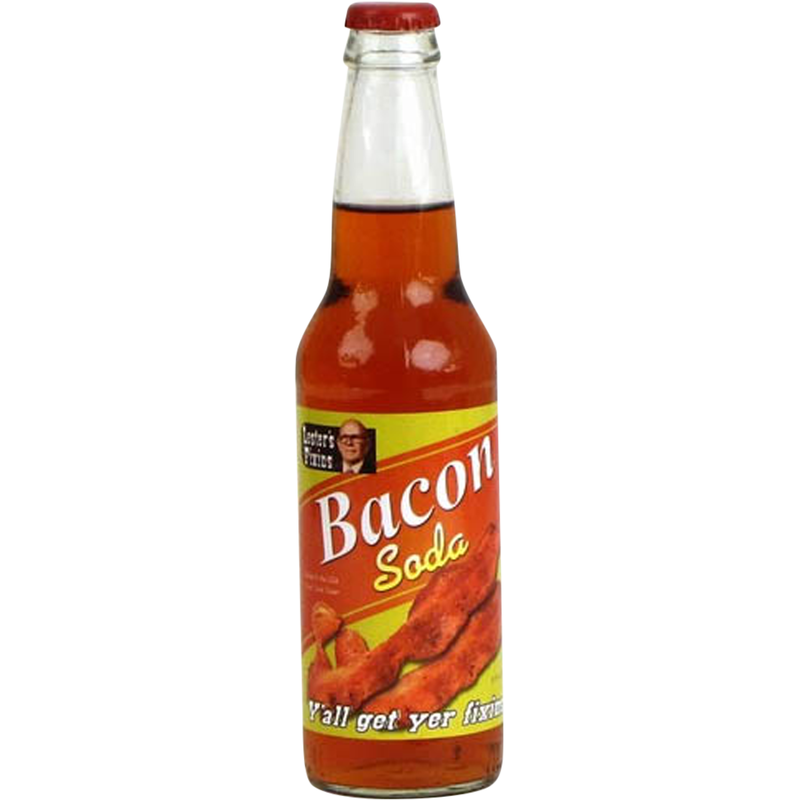 We bring you a meat soda: Bacon Soda! 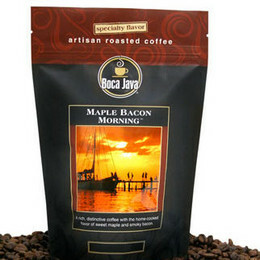 And you’re thinking, “That’s just pure madness!” But no, it’s really not. It’s genius. Genius, we tell ya! Pure mad genius!